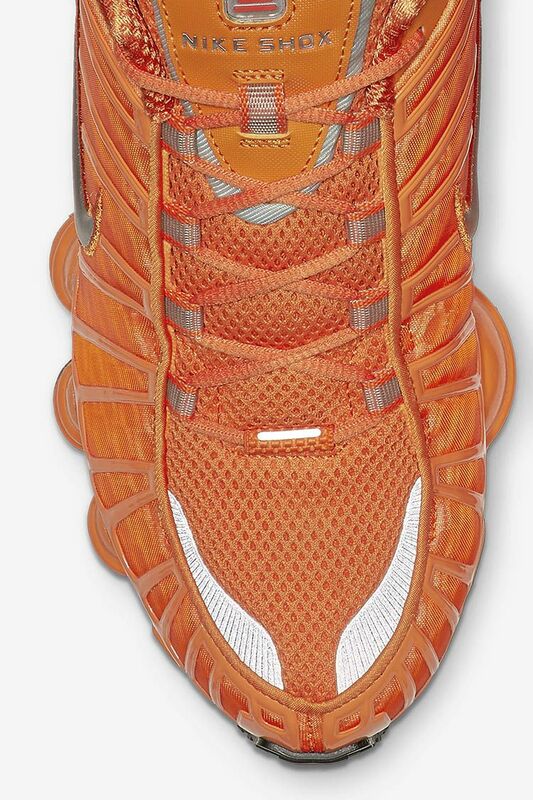 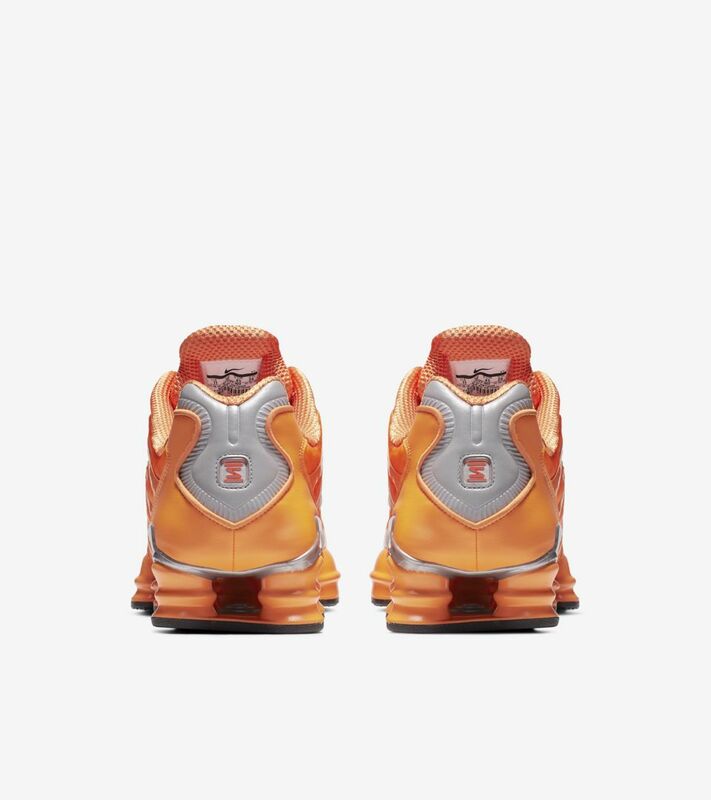 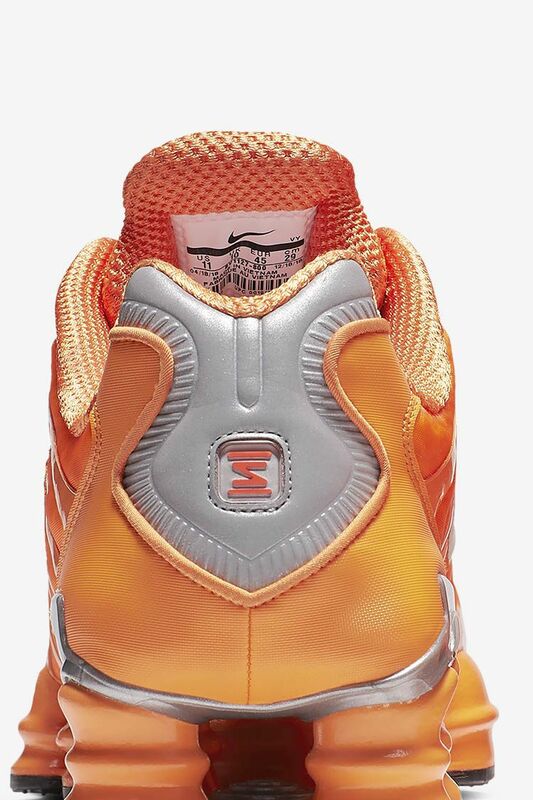 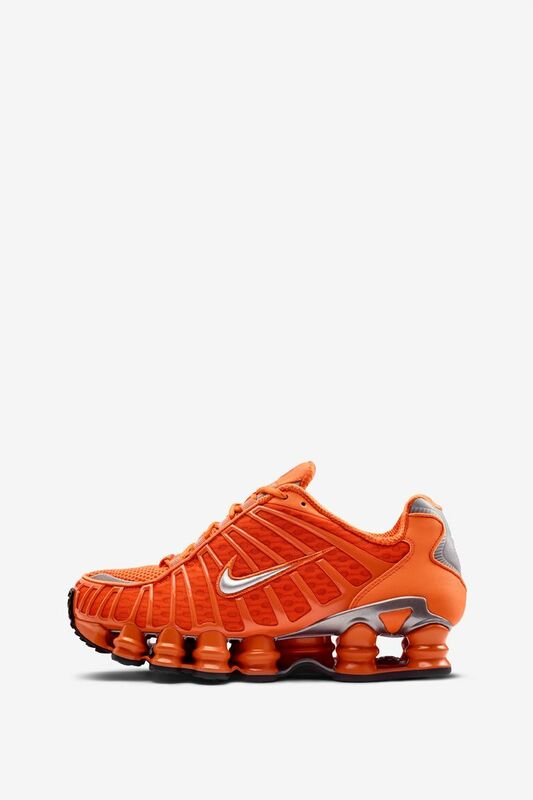 When the original Nike Shox TL was released in 2003, it was celebrated for its surprisingly smooth ride despite its weight. 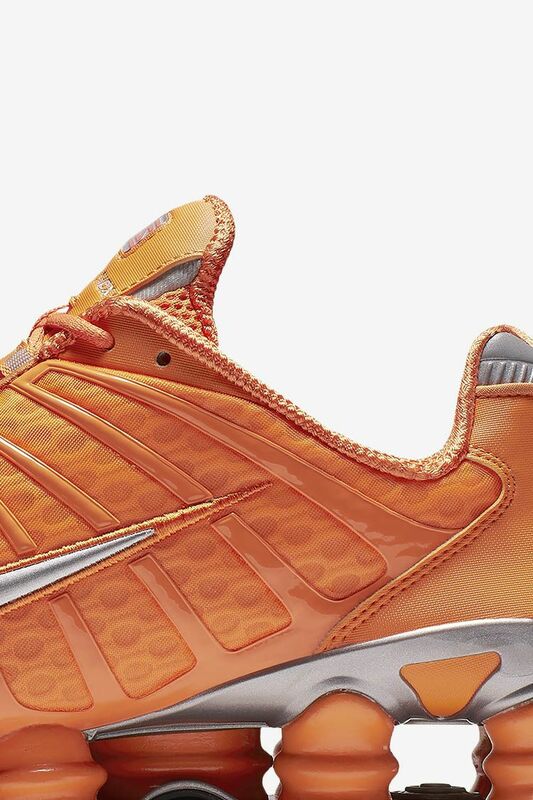 16 years later, the Nike Shox TL is a recrafted version of its predecessor—with major upgrades. 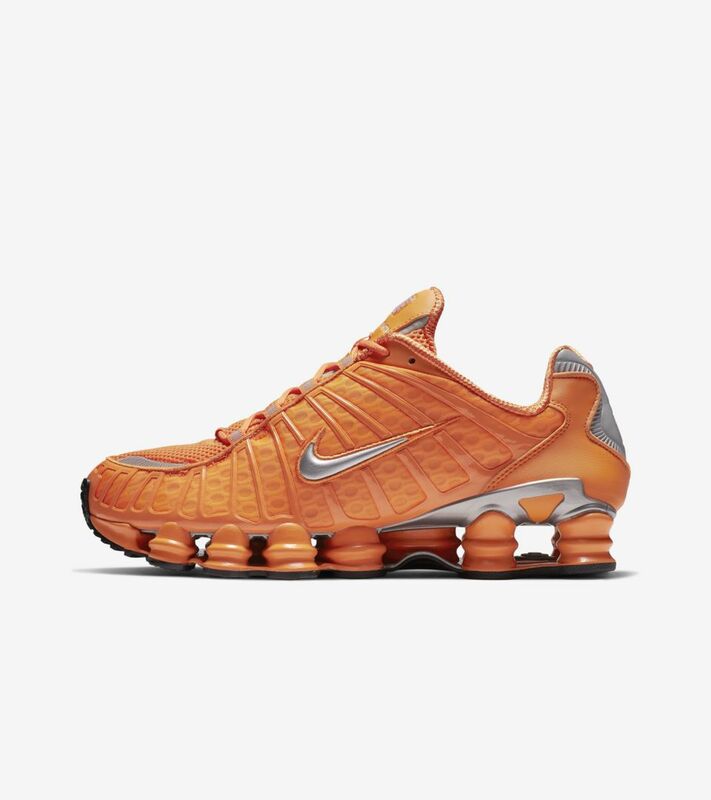 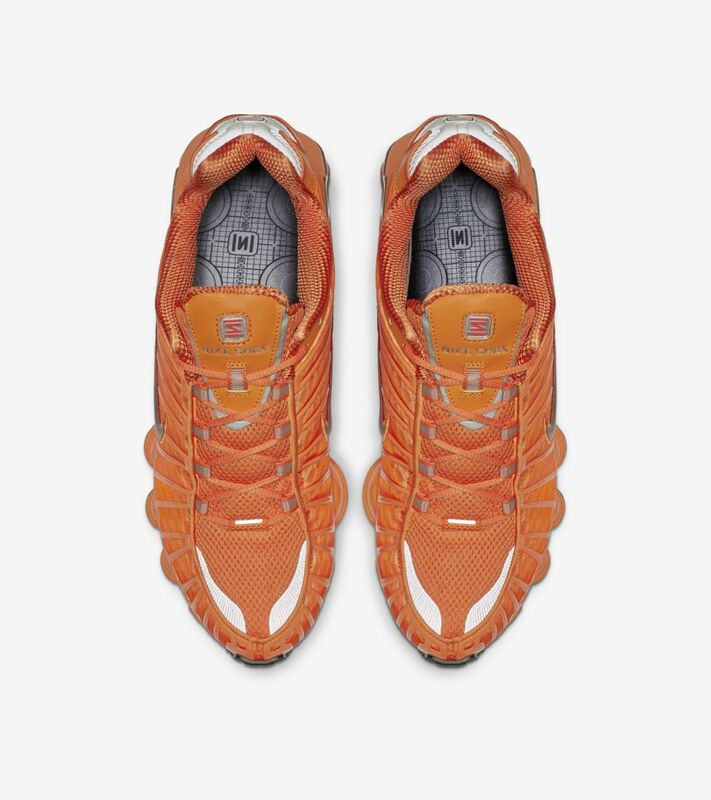 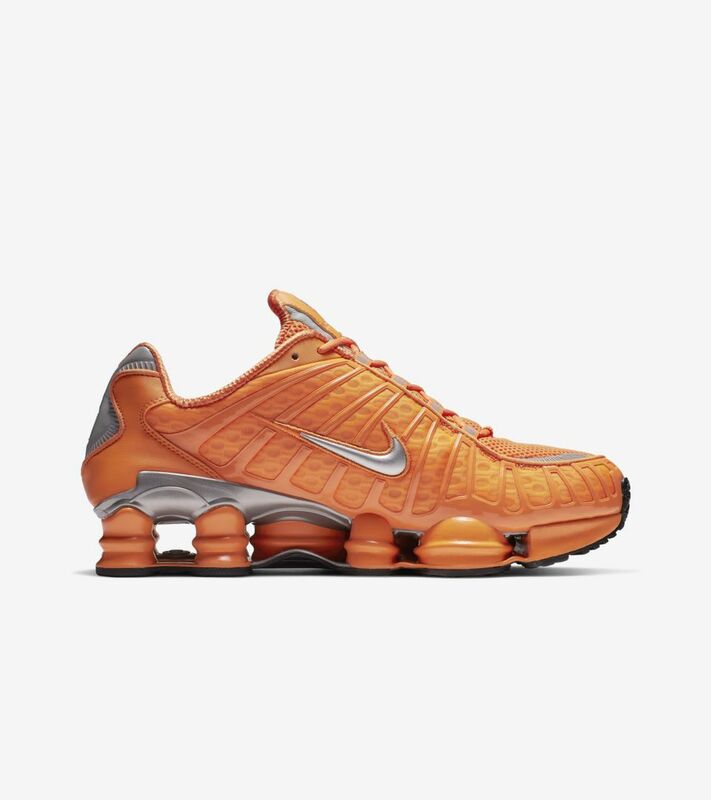 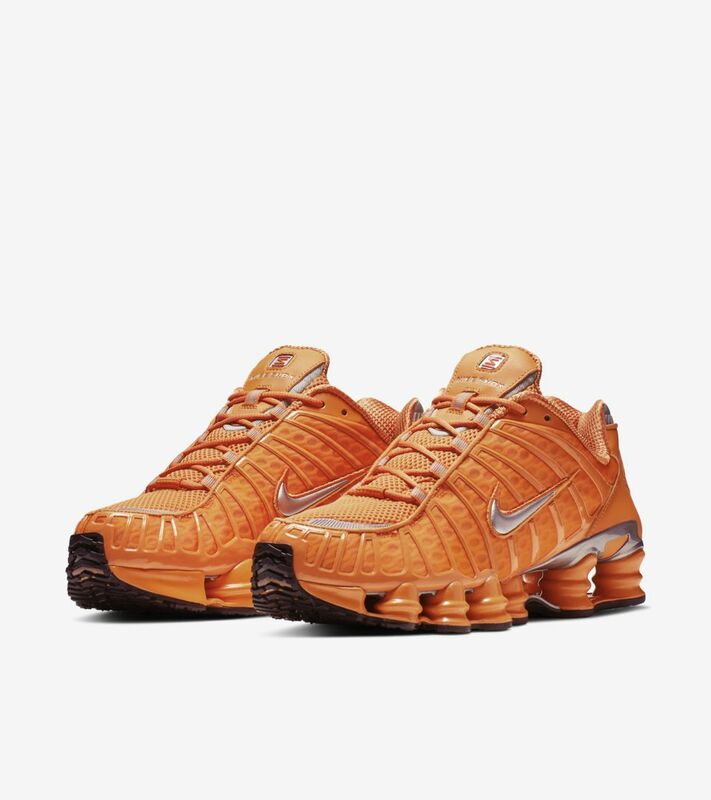 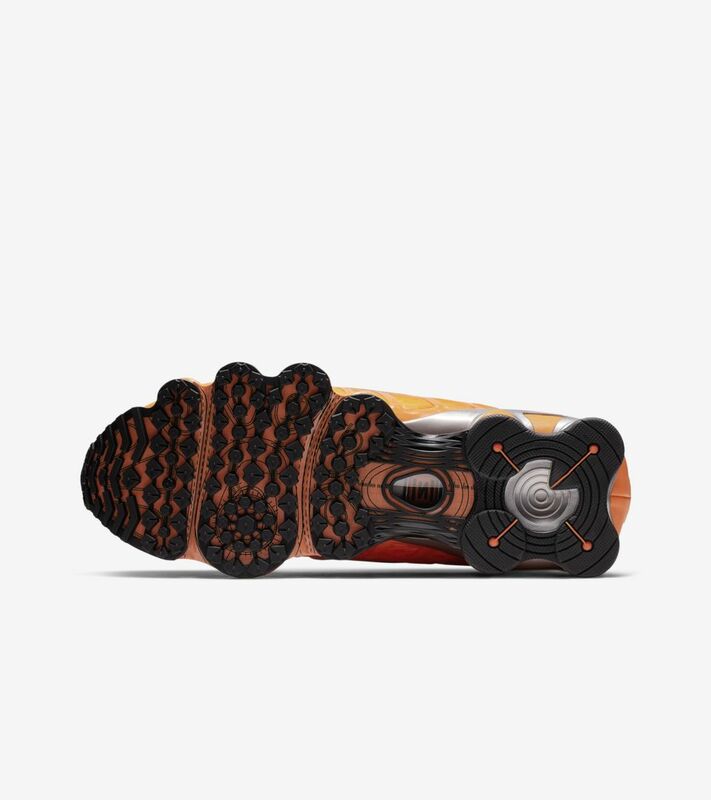 It features breathable mesh and Nike Shox technology for distinctive impact absorption, and a foam midsole, which makes this iteration lighter than the original.